Recognizing your level of danger is the first step to take. While there are DIY radon testing kits available for purchase, hire a professional radon tester for an accurate reading. They use high-quality testing devices with more sensitivity, and you will also receive the results more quickly than a DIY home test. If the results exceed 4.0 pCi/L, you should seek remediation. A remediation contractor is licensed and trained to remove a high percentage of radon gas from your home. They are required to meet state regulations and will take the necessary steps to guarantee a 2.0 level of radon gas or less. 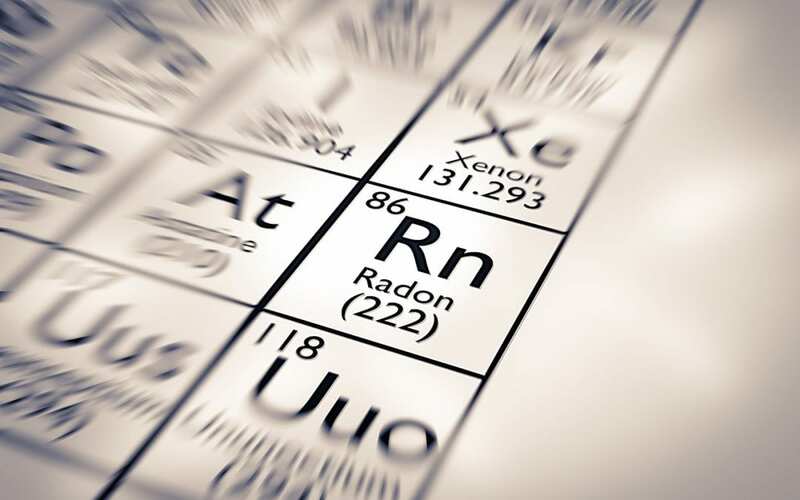 The EPA recommends using a certified radon mitigation contractor and getting a few estimates detailing what work is included, along with a guarantee to reduce radon levels to less than 4.0 pCi/L. The cost for radon mitigation depends on a variety of factors including the size of the property and the level of radon gas in your home. When buying a home, radon testing may be the furthest thing from your mind. However, it is important to include radon testing in the home inspection before you make the decision to purchase. If high levels are found, it doesn’t mean you need to walk away. You can negotiate with the seller or pay for the remediation yourself, but it is important to do so before you move in. Once the immediate problem is solved, radon can enter the home again over time. Get tips from your remediation contractor on how to keep an effective radon reduction system in place. Also, any type of new construction or remodeling can activate new gas. Perform radon testing at least once every two years. Location is also a relative factor as different areas of the country are prone to higher levels of active radon gas. Your remediation contractor will have these facts, plus be able to explain radon-resistant features for your home. Carolina’s Best Home Inspections provides home inspection services and radon testing to Moore County, NC. Whether you are buying a home, selling a home, or are a homeowner, you should know the levels of radon in your house. Contact us to schedule your radon test today!